Quality, craftsmanship, and innovation are the foundation of which the Pool Store is built upon. 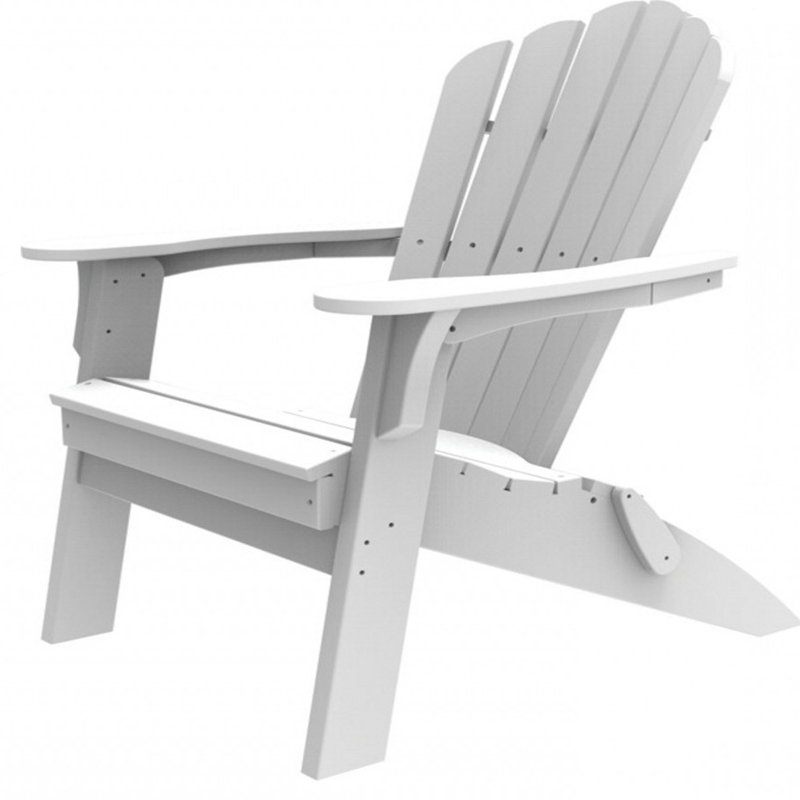 We work with the best manufacturers, whom use quality materials such as aluminum to build their furniture which is powder-coated to resist corrosion, heat, impact, abrasion, fading from sunlight and extreme weather. Rely on the strength and expertise of a 100 year old company. 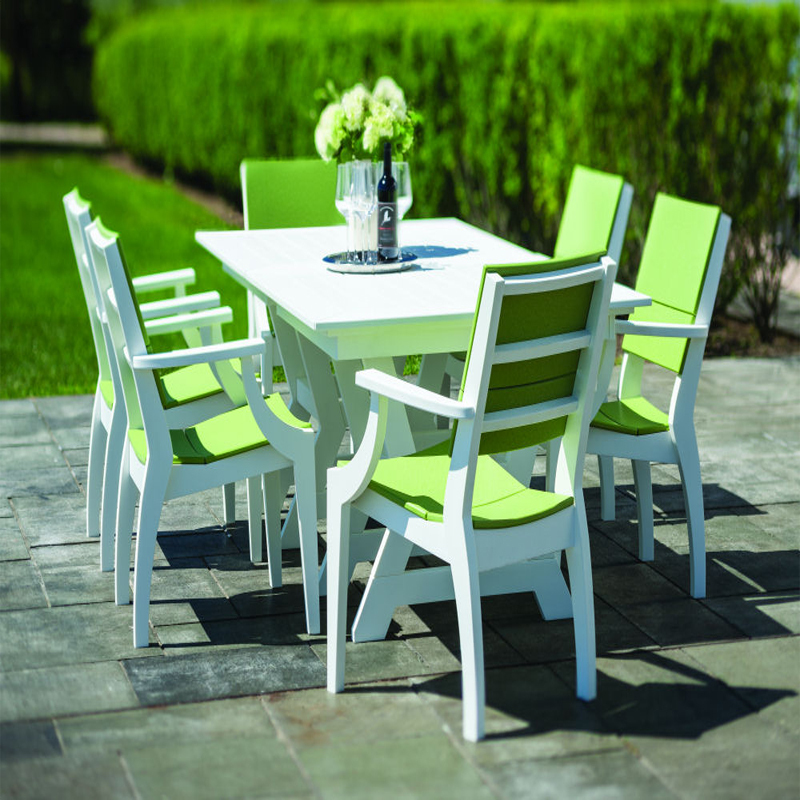 Coastline Casual Furniture is owned and operated by a 5th generation New England family, with a long history of customer care, loyalty and integrity. 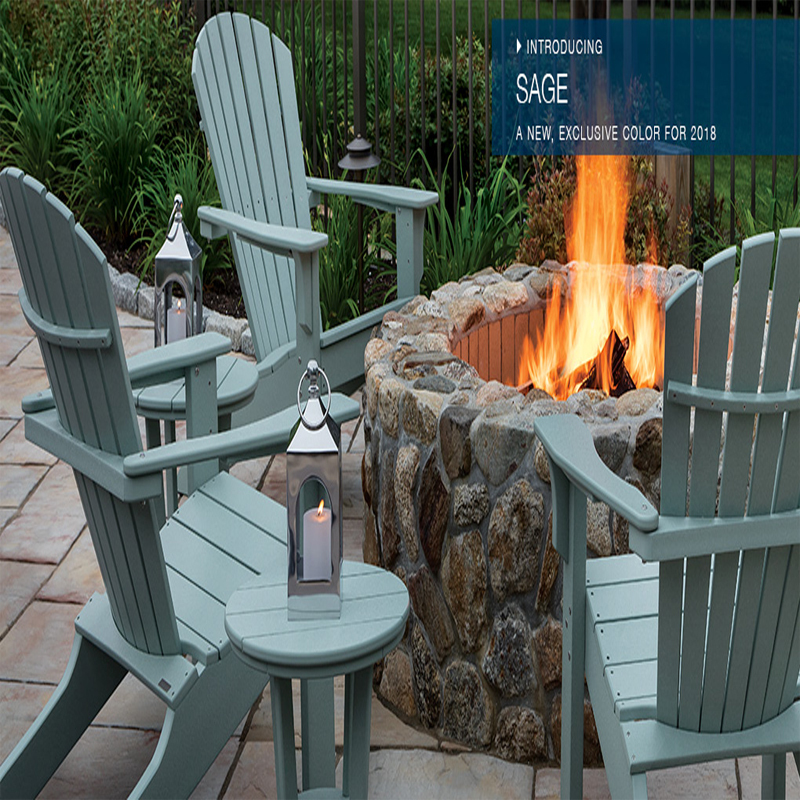 Manufactured in our Rhode Island plant, our low maintenance outdoor furniture is built from innovative materials that are made to withstand any climate. Relax with the peace of mind that every piece carries a 10 year warranty that your furniture will not rot, splinter, or absorb moisture. Maintenance-free and environmentally stable. 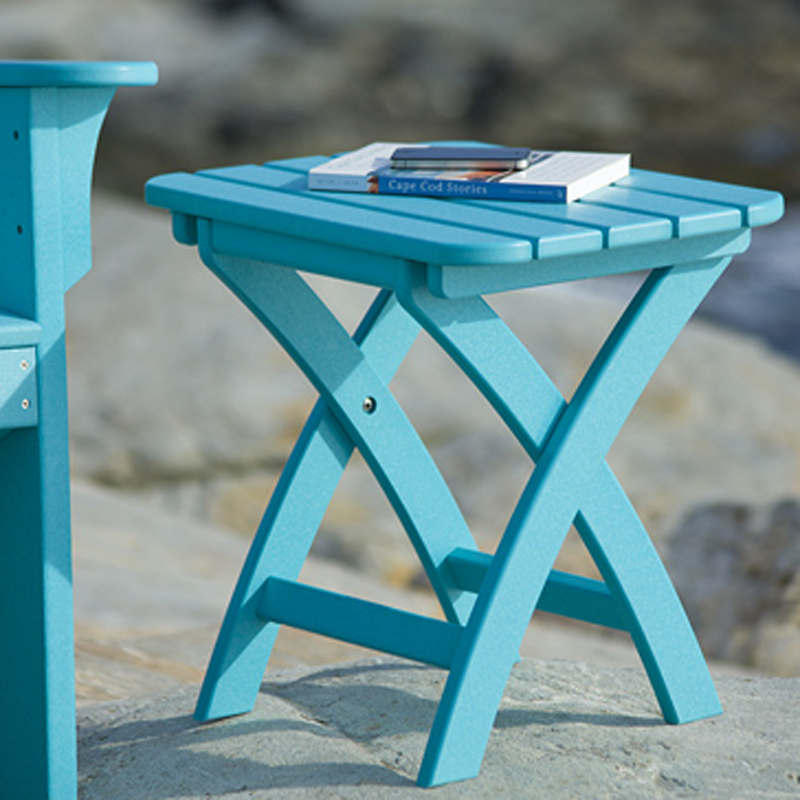 Coastline furniture is made from all-weather marine grade recycled HDPE polymers – the kind found in milk jugs. 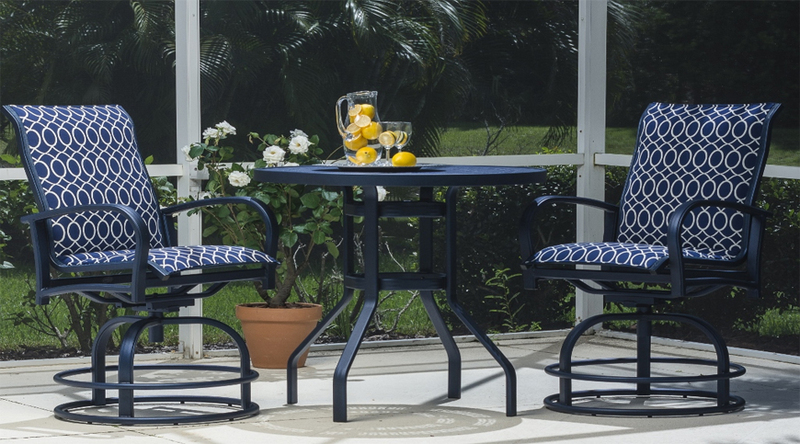 Our furniture is essentially a maintenance-free product. Our HDPE material is non-pourus and resistant to moisture, fading, insects, splinting, warping and other hazards of environmental exposure common to wood and wood fiber composite products. Coastline furniture has been awarded "Best in Category 2011" by the International Casual Furniture Association for its manufacturing leadership and excellence. Founded in 2013 and located in Sarasota, Florida our 6000 sq. 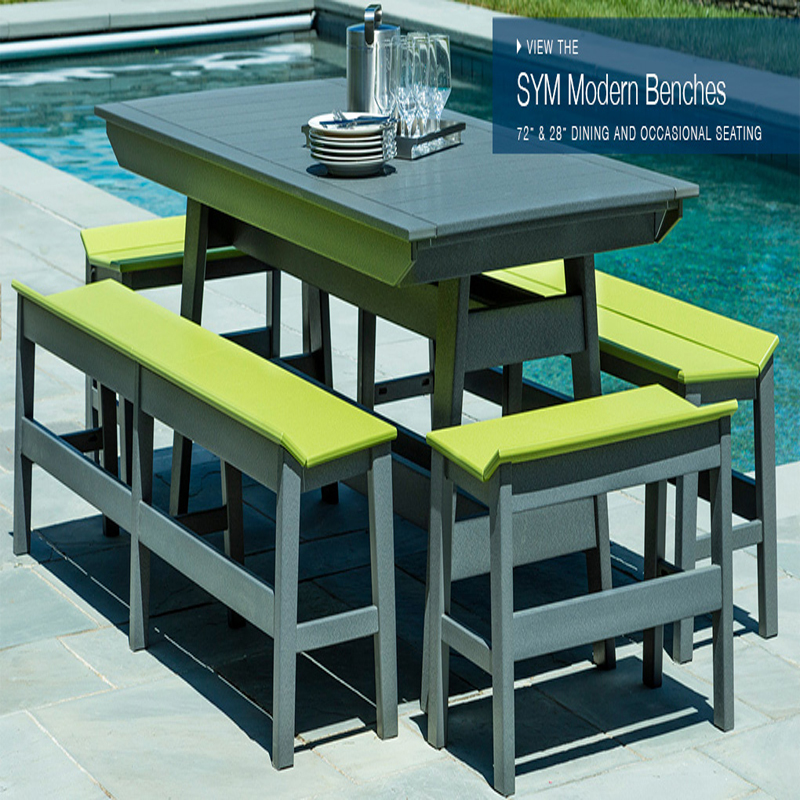 ft. showroom and 220,000 square-foot manufacturing facility provides a state of the art factory to produce outdoor furnishings. 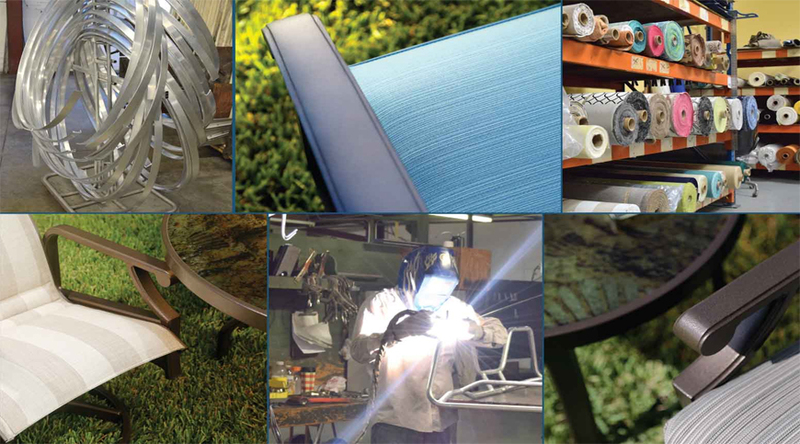 Equipped with a $2M on site pretreament and powder-coat facility, Outdoor By Design employs a team of tenured craftsmen and designers all proudly dedicated to delivering a high quality, high value product. Reliable. You can count on us! 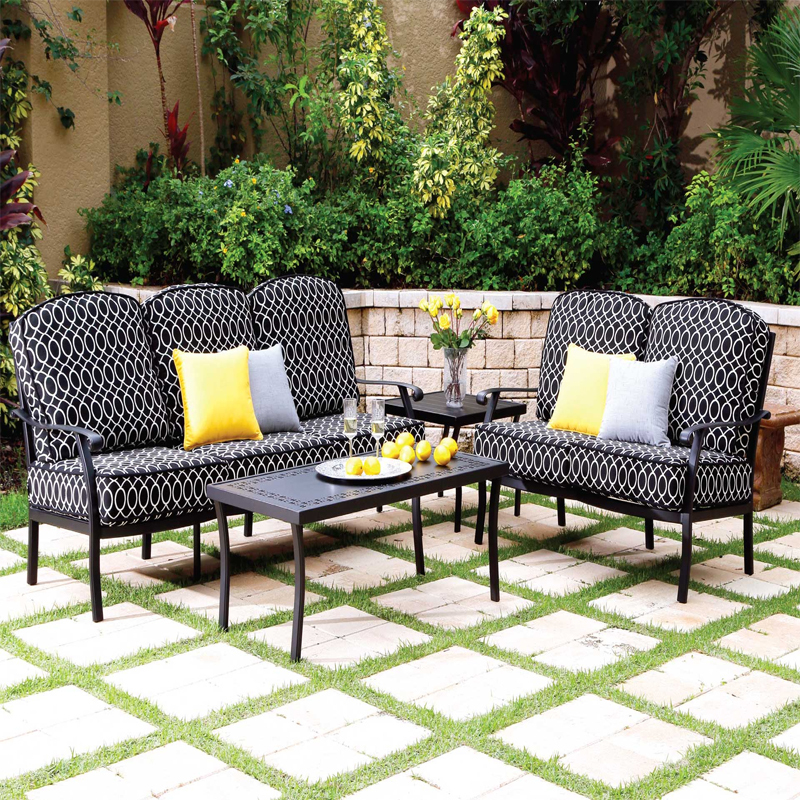 Outdoor by Design will repair or replace fabric slings, cushions or vinyl straps for a period of two (2) years from the original date of purchase, for defects in materials and/or workmanship. 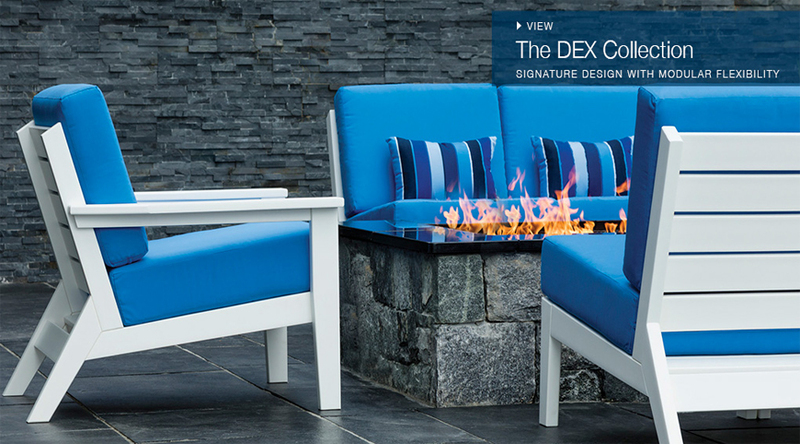 Our outdoor collection is a balance of traditional design recreated in modern materials. 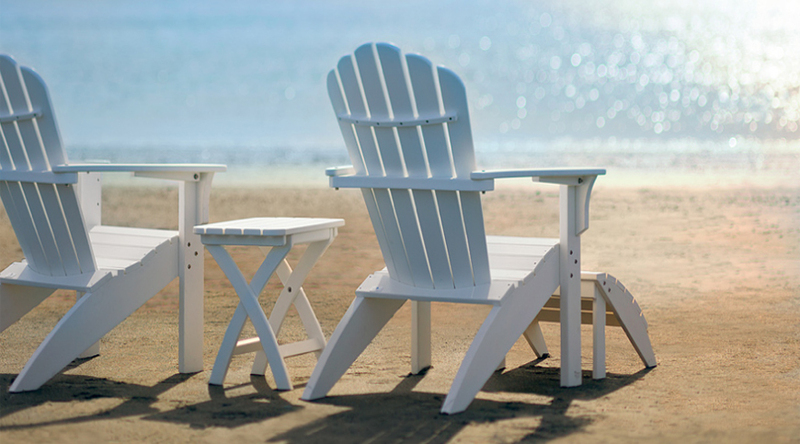 The coastal communities of the eastern seaboard have molded our aesthetic, while material advancements have allowed us to create a product that can withstand the elements. Our products are designed to endure the corrosive seaside air, a New England winter, or an Arizona heat wave. 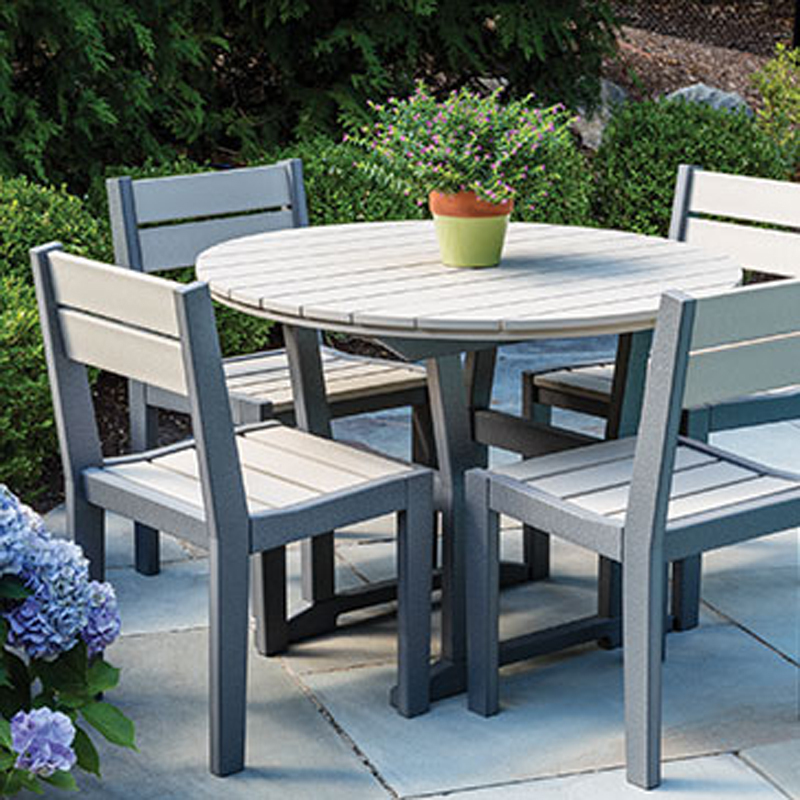 In short, we handcraft furniture that looks great, is easy to maintain, and can be left outdoors from one season to the next. 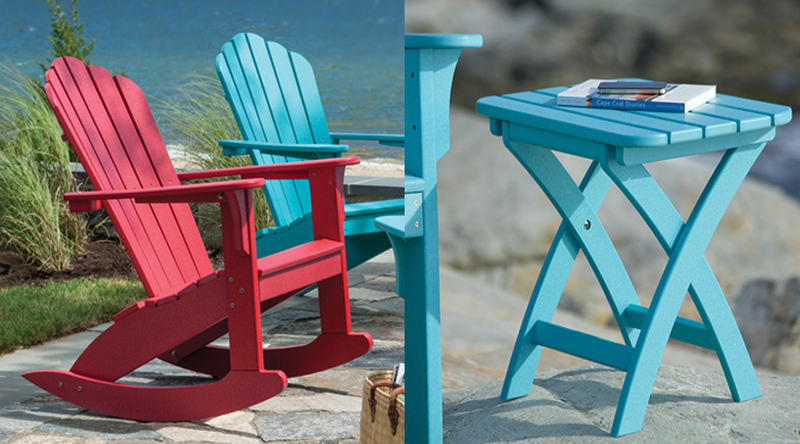 We began making furniture at our Rhode Island lumberyard in 1996. 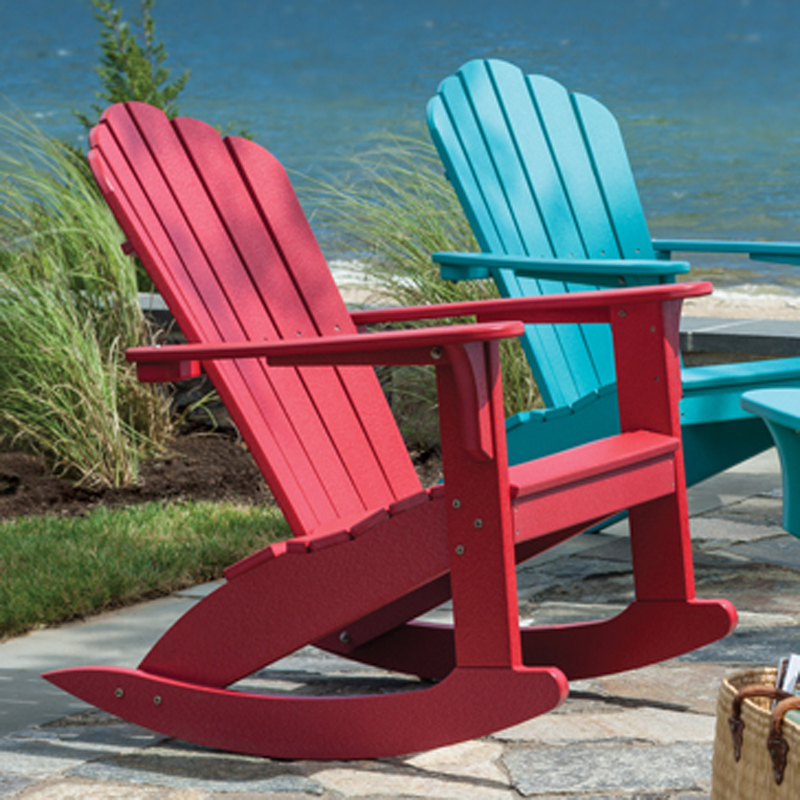 It started as a hobby with just one Adirondack chair. With the encouragement of our local community, we began making and selling more chairs. That single design has now grown into a collection of over 100 products. Our products are backed with a 20-year warranty that offers the support and commitment of a family-owned company with over 100 years in the making. We stand by our products with confidence so you know you can enjoy their quality for years to come. 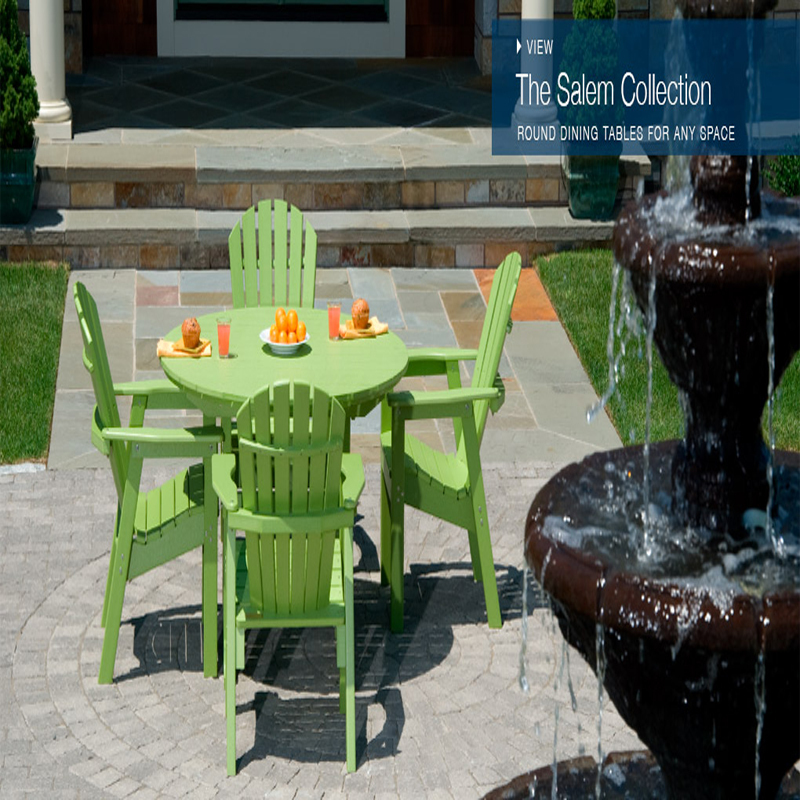 The result is a product that will not tip, topple, or turn over on your patio, deck, or lawn. 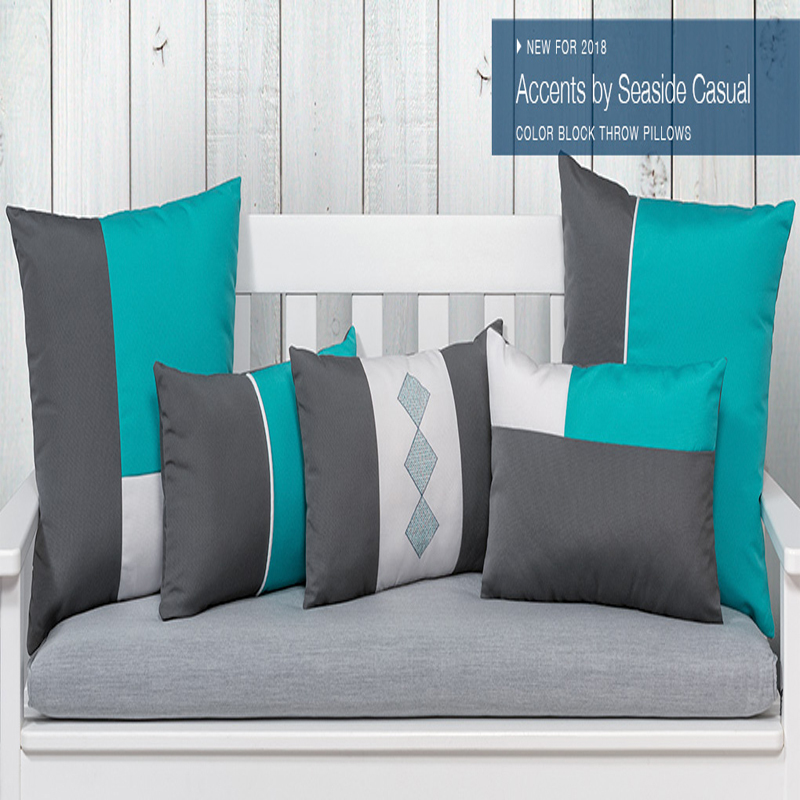 Seaside Casual is a Rhode Island company, employing neighbors from around the region. As part of a family-owned business that spans more than 100 years, we are proud that our furniture is made right here in Rhode Island. Expertise of a 100 year old company.